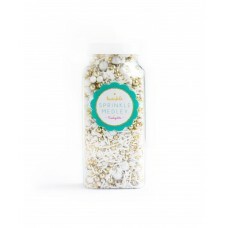 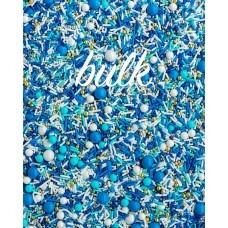 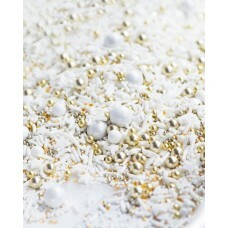 BLACK TIE Twinkle Sprinkle Medley is a premium, one of a kind mix of some of the fanciest and most b..
FROSTED Twinkle Sprinkle Medley is a premium, one of a kind mix of some of the fanciest and most spa.. 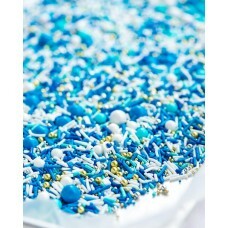 I BELIEVE Twinkle Sprinkle Medley is a premium, one of a kind mix of some of the most rainbow magica.. 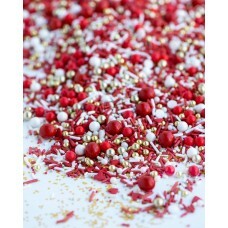 IN A FLURRY Twinkle Sprinkle Medley is a premium, one of a kind mix of some of the prettiest ..
RED CARPET Twinkle Sprinkle Medley is a premium, one of a kind mix of some of the fanciest re..
RED VELVET CAKE Twinkle Sprinkle Medley is a premium, one of a kind mix of some of the fanciest and ..
Dragees are non edible and used for decorative purposes only. 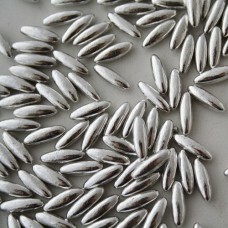 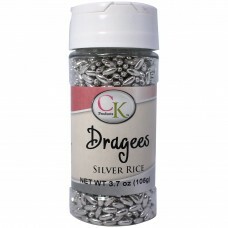 3.7 Oz..
Dragees are non edible and used for decorative purposes only. 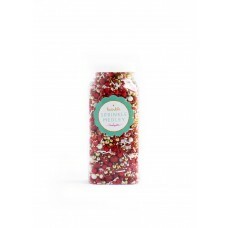 3.3 Oz..
SLEIGH RIDE Twinkle Sprinkle Medley is a premium, one of a kind mix of some of the iciest and most w..